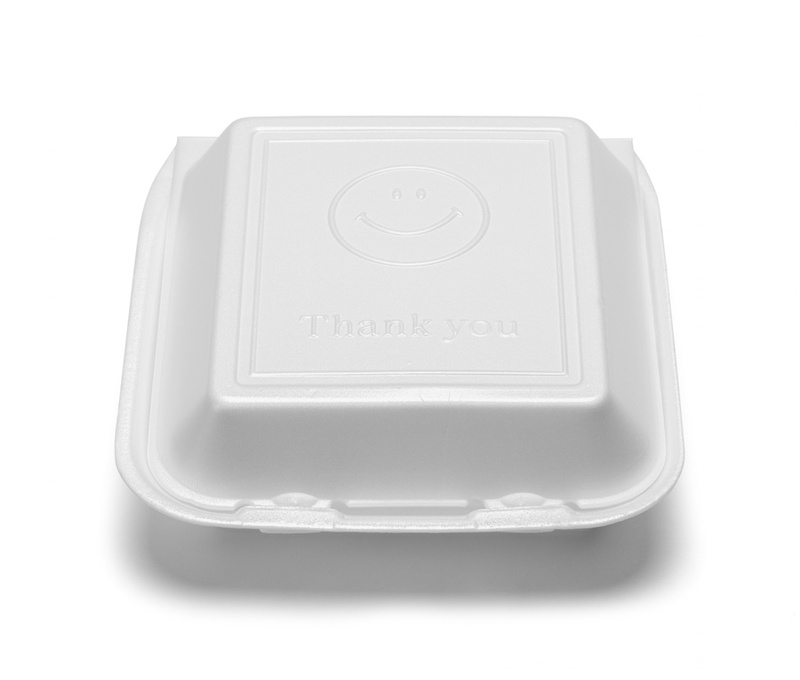 Polystyrene is officially out in Long Beach after the city council voted unanimously on Tuesday to approve an ordinance that will ban styrofoam from being used to package food or in a number of other products sold throughout the city. The vote comes after months of efforts spearheaded by First District Councilwoman Lena Gonzalez who introduced the issue in 2016 with an eye on reducing pollution from styrofoam packaging in the city by banning it from city restaurants. Paper or other recyclable materials will likely replace the product to package food. A phased in program will affect city departments and city-sponsored events first with large restaurants and other food establishments having to comply with the law nine months after it goes into effect and smaller food providers, ones that have 100 or less seats, having to comply starting 18 months after adoption. The ban would extend to styrofoam take out containers, plastic cups, non-recyclable food containers and also foam ice chests, and bean bags or craft items made with polystyrene beads. Compliance would be verified by annual inspections by the city’s health department. The council will meet again, tentatively scheduled for August 2019, to review data collected on the impacts felt by city entities and larger restaurants before the ordinance’s ban is passed on to small businesses. This was a point of contention among some on the council as the data review option was something that had seemingly been agreed to in its previous discussion on banning styrofoam in October 2017. Third District Councilwoman Suzie Price took to reading through the transcript of that meeting to prove that such an agreement had been inferred. “We may not want to make any adjustments at all, but we may want to make a few tweaks here and there that make the roll out of this easier for our small businesses,” Price said. Mike Murchison, a local lobbyist who represents a number of local businesses, supported Price’s push for the data presentation to be incorporated into the ordinance, also pointing to the agreement reached by the council in October. Local environmental activists and community members who have stood behind the issue since it was initially brought to the council in 2016 showed overwhelming support at the council meeting. Captain Charles Moore, founder of the marine research organization, Algalita, which issued a report on the extent of plastic pollution along the Long Beach coast, said that the time has come for governments to start tackling plastic pollution. A report issued alongside the proposed ordinance analyzed the potential impacts of implementing the ordinance. It’s estimated that by banning styrofoam products that the city will actually increase the annual weight of waste created—nearly 92,000 per year—while the number of units would stay the same, likely due to the lightweight polystyrene products being replaced by heavier, but decomposable alternatives. However, the ordinance is estimated to cut down emissions associated with the production of containers, reduce the instances in which foam products clog waterways and drains, and improve water quality as foam is kept out of sewers and rivers and prevented from entering the bay. Mayor Robert Garcia recounted his days as a council member when the city was taking up a similar issue regarding single-use plastic bags, which the city banned, and the state followed suit on. He said it’s important for large cities like Long Beach to take the lead on environmental issues. “We now have a state that moved forward on an ordinance that Long Beach led on when it came to single use plastic bags, and on this issue, we can’t expect as a community to ask our neighbors to not put their runoff and pollution into the river if we’re not willing to step up ourselves and eliminate, from our own community, the single source of pollution that we have in our river and into our coastline which is polystyrene and styrofoam products,” Garcia said.